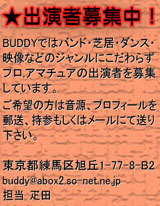 Sorry...This site is Japanese Only. 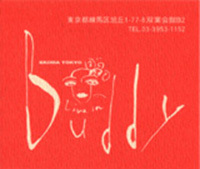 The URL of our home page is "https://www.buddy-tokyo.com/" . You may link to the URL of my home page or some URLs written link free.